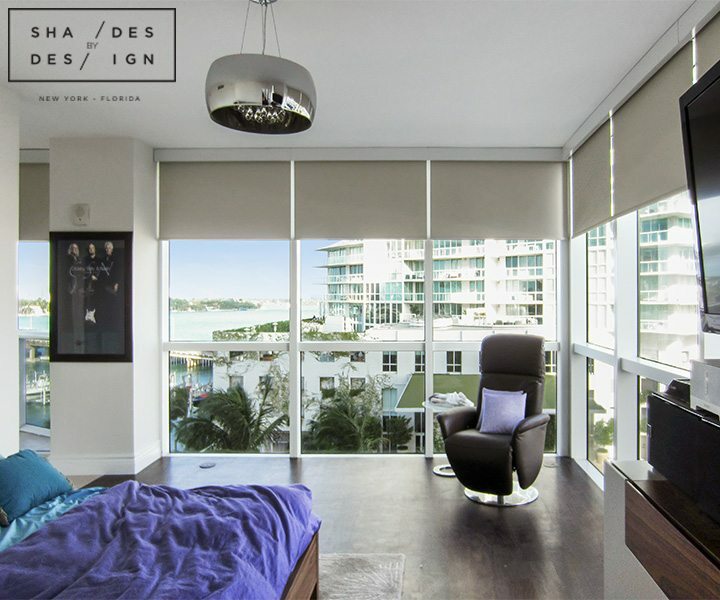 This client really enjoyed the idea of motorized solutions but did not want any new construction or wiring to take place. 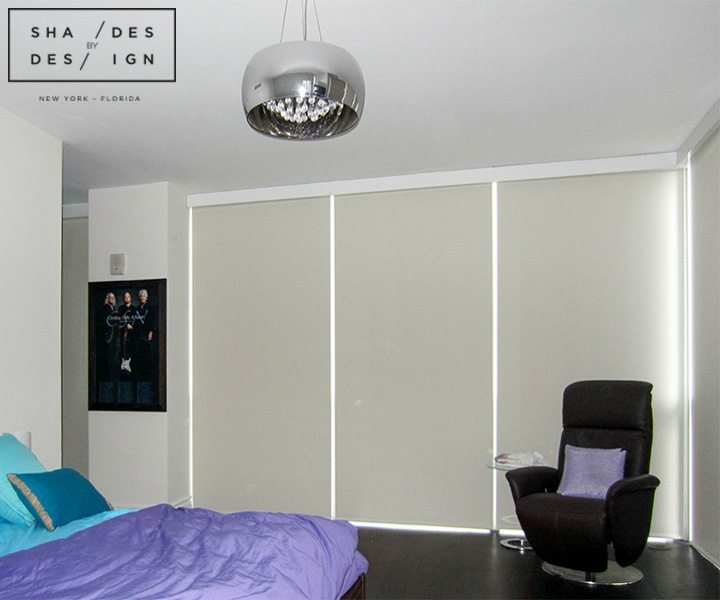 To meet their needs, we installed advanced battery-operated blackout shades by QMotion. 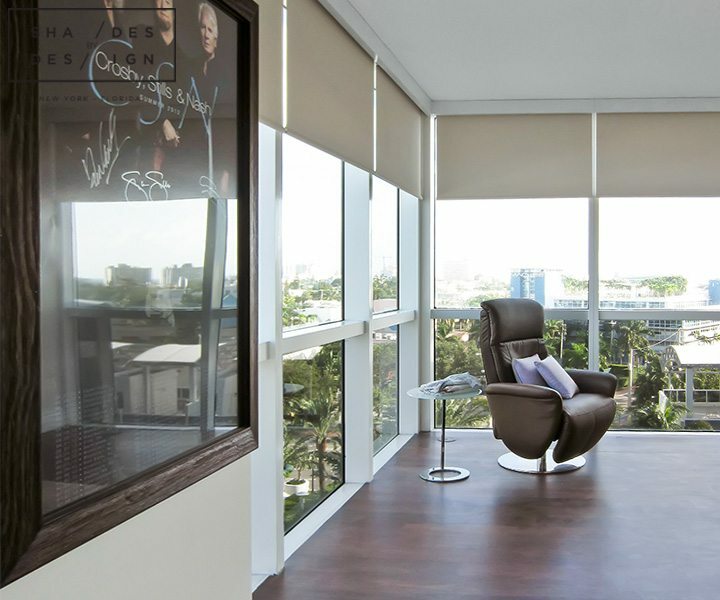 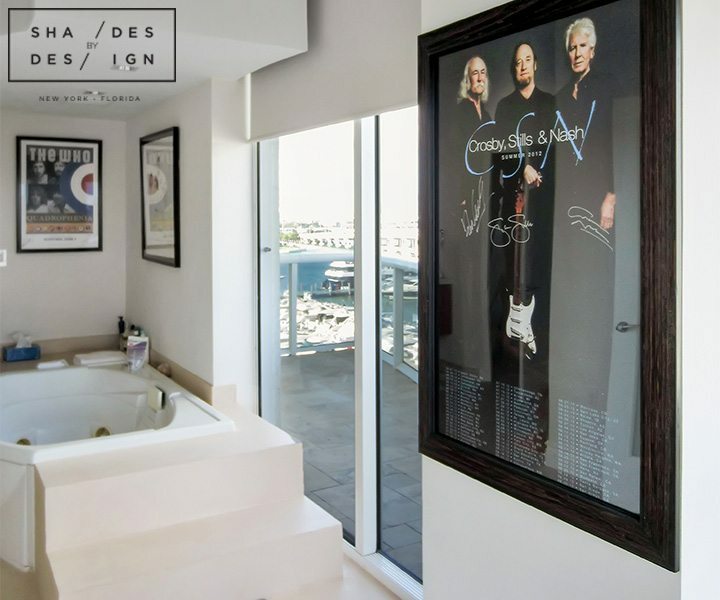 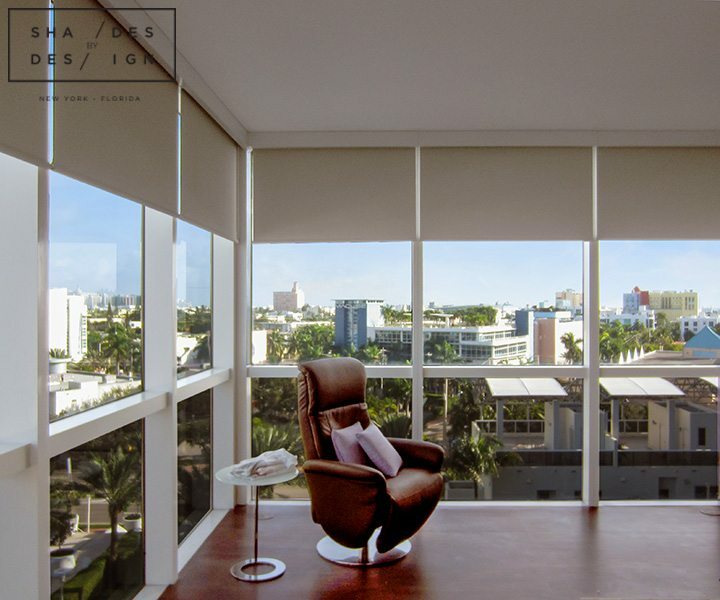 Since this project did not require any new construction, we were in and out within a few hours which left our client with enough time to enjoy the rest of the day in their luxury south beach condo and even a little extra time to leave us an amazing 5 star YELP review!